I really like the style of the Frame Satchel, but I think the patchwork is a little too wild for me this time. I like the combo of Safari Sunset/Suzani though - I guess I'll have to see it in person! Thanks for posting. I am so mad! 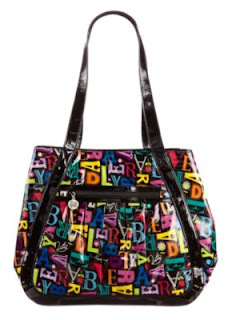 If you look at the inside of the A to Vera bags online you can see it says Frill all over. I hate it! Bring the old stuff back, Vera Bradley! I love the Chevron Medley collection! I like the Chevron stuff to! I saw the chain bag at the store today and thought it was really cute!! Love chevron medley! 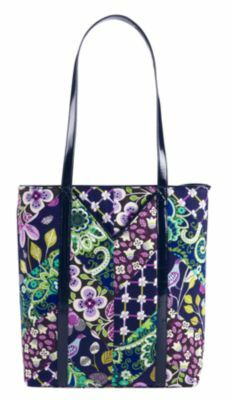 Couldn't decide which pattern to buy alone, this collection made it easy they are all in one bag! Got the tall tote and frame satchel, and a FREE tech case. BONUS! !